Read my full article now! 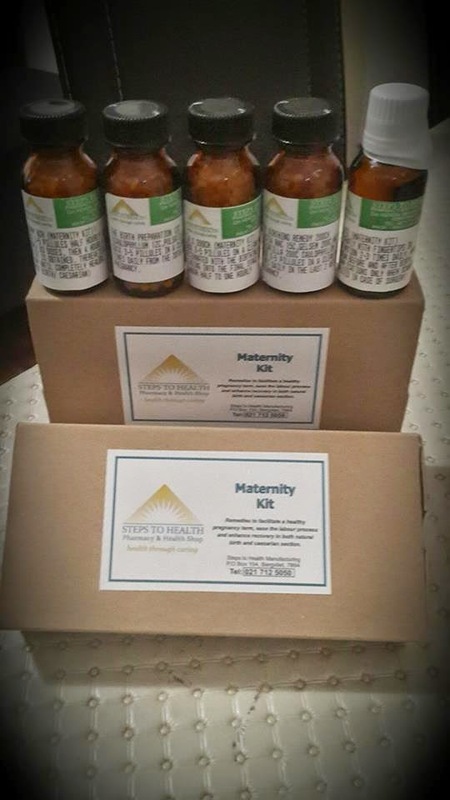 Homeopathic remedies to facilitate a healthy pregnancy term, ease the labor process and enhance recovery in both natural birth and caesarian births. 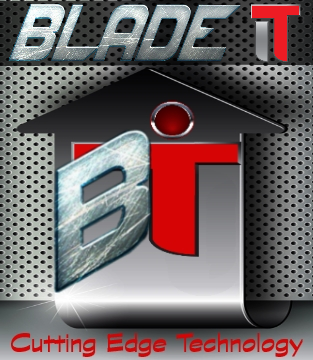 Is most helpful for trauma injury, it also deal with shock that accompanies the trauma. It promotes healing following the birth process, reducing swelling and bruising of stretched tissue in this rich area. Blue Cohosh tones the muscles of the cervix. Useful for false labor pains and for feeble contractions. It helps ingage a breech baby. Pulsatilla will aid turning a breech baby. It will kick start labor. Renders labor easier actioning uterus and ovaries. Contains Pulsatilla as well so it will kick start labor. This remedy is ideal for any shock situation. It is great for the 'thigh shaking' that usually follows birth. Just R300. Courier available country wide at an additional R50. Benkung refers, to a traditional, post partum belly binding method that originated in Malaysia. A large piece of cloth (7m or more) is tied in a specific crisscross method , to ensure strong support to the womb after birth. What makes the bengkung different from other post preggy belts? •It helps to slim the ribcage, belly and hips. •Pulls in the separated abdominal muscles (diastasis recti) back together. •Prevents back pain. While wearing it, you are reminded to sit and walk with good posture, a good solution to the “nursing-slouch”. •Decreases postpartum bleeding time by speeding up the process of getting rid of waste blood in a natural way. 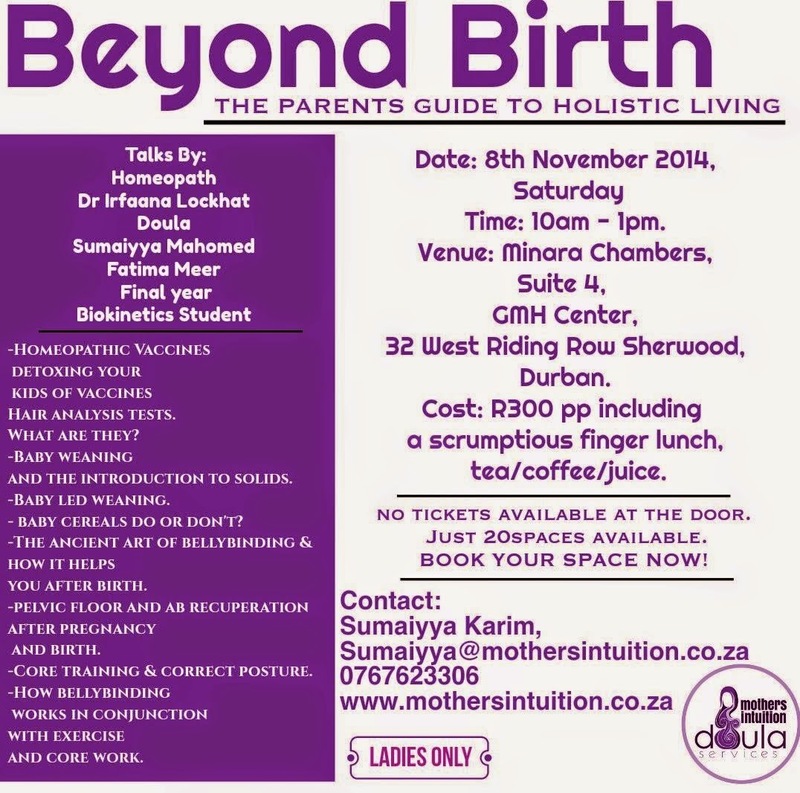 •It’s an ancient traditional natural way of healing after birth. 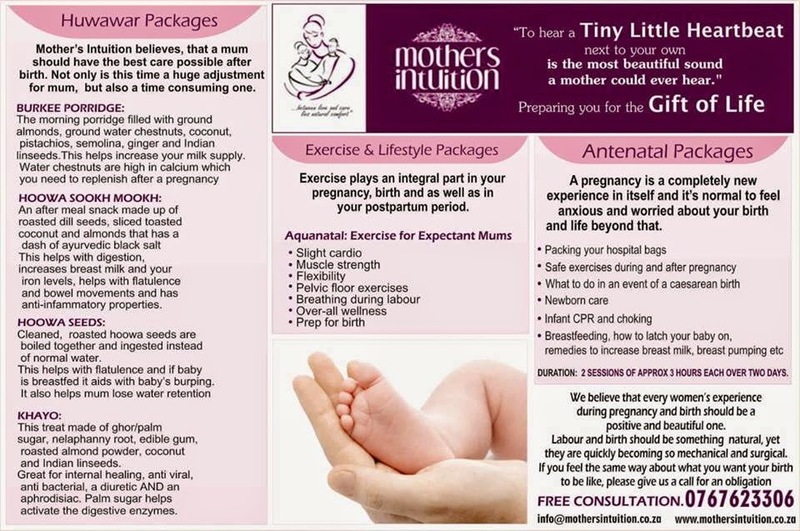 •During labor and birth the body 'opens' up. Using a bengkung ensures that every closes up again. 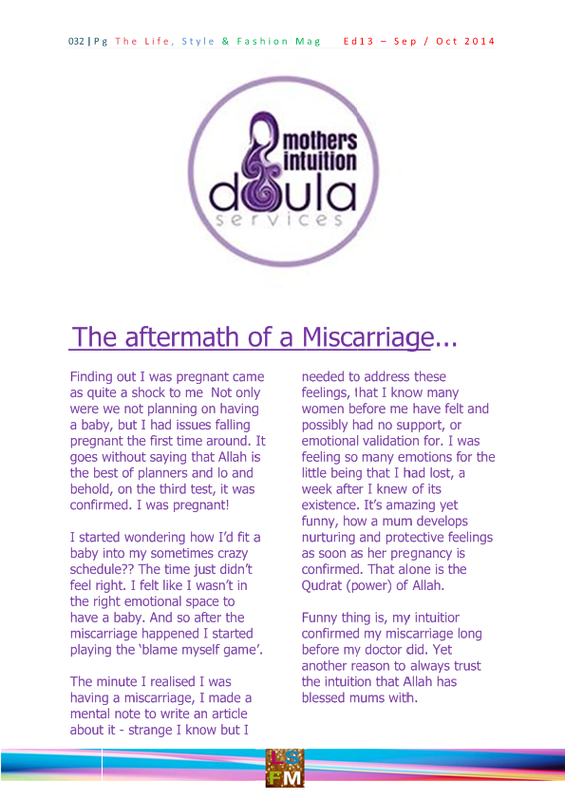 •Ideally a bengung should be tied on day 4 after a normal birth and 4-6 weeks after a caesarian birth. •They should be worn for a minimum of 8hours daily. 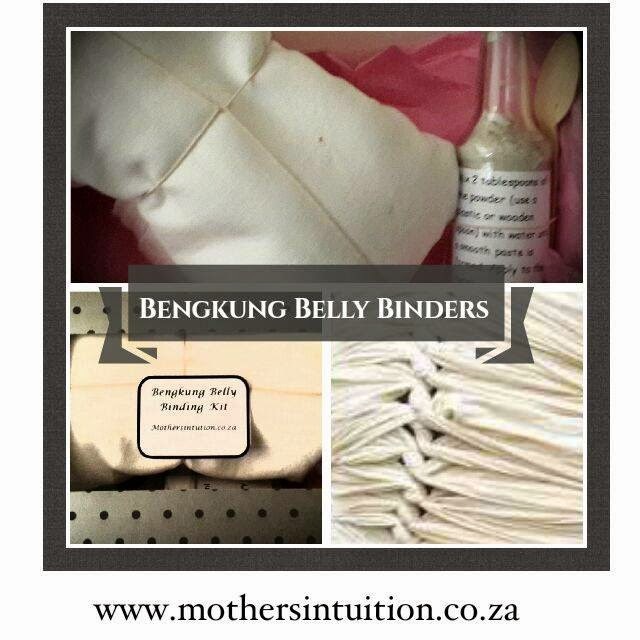 Our bengkungs are made with muslin, ensuring that they are soft, comfortable and breathable. This amazing mixture consists of volcanic ash as well as a blend of warming spices. It aids in both firming the belly skin, lightening stretch marks and warming of the area resulting in a faster healing time. P.S purchasing the kit or a benkung entitles you to one session at our premises on how to tie your bengkung.